Duration: 1 hour. Including interaction and downloads. 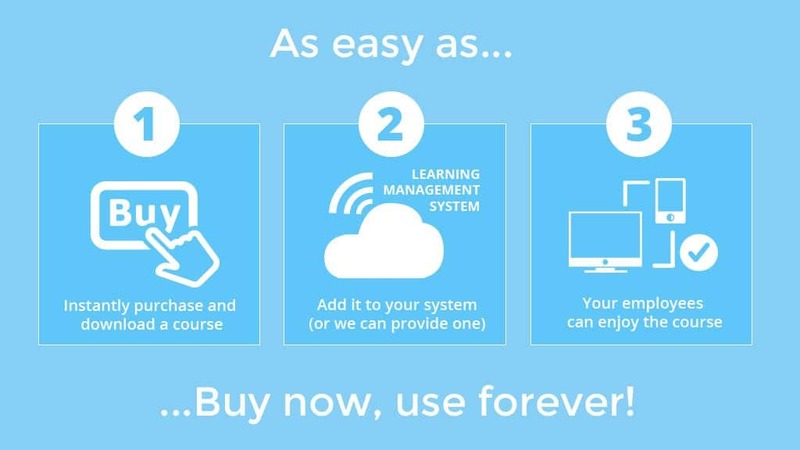 These bribery and corruption e-learning course materials are intended for use by people that want to make e-learning an additional part of their learning and development offering. 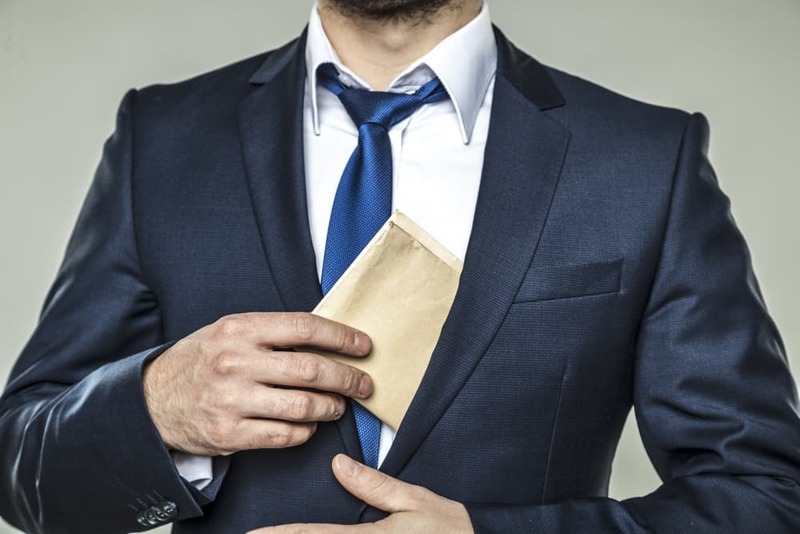 In this course, the user will learn how to recognise and effectively deal with bribery when it occurs. Developing an understanding of the law and how it is applied. They’ll also become more aware of the dangers and what actions organisations and individuals can take to make sure they comply with the law. Developing an understanding of what does and does not constitute a bribe. Understanding the law and how it is applied. Identifying when a bribe is taking place through clear examples – what constitutes a bribe? Understanding the controls an organisation has to put in place to ensure that bribery and corruption are avoided. It also highlights a manager’s role in ensuring the rules are adhered to. Follow an interaction between a husband and wife who are debating whether to accept an offer that was made to one of them.Find out what they consider and how they decide to decide to deal with the situation. What is the offer that is made? Does this constitute a bribe? What other perks have been offered?